Because there was a “natural cause of death”, the coroner said there was no need for an inquest. Thames Valley Police originally said his death was unexplained but not suspicious and an initial post-mortem examination was “inconclusive”. 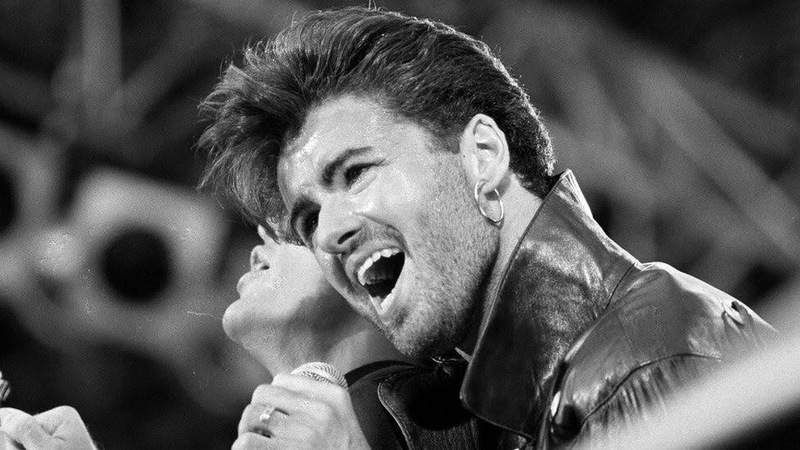 On Tuesday, the coroner said in a statement: “Inquiries into the death of George Michael have been concluded and the final post-mortem report received. 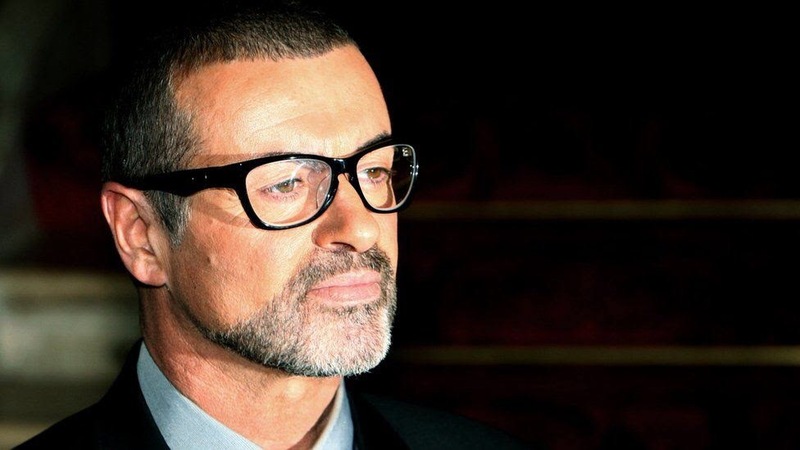 George Michael’s lists three conditions: dilated cardiomyopathy, myocarditis and fatty liver. This means his heart was enlarged, weakened and inflamed. The muscle wasn’t doing the job of pumping blood as well as it should have. His liver was also abnormal, containing unhealthy collections of fat. There are many possible causes for this – heavy alcohol use is one. 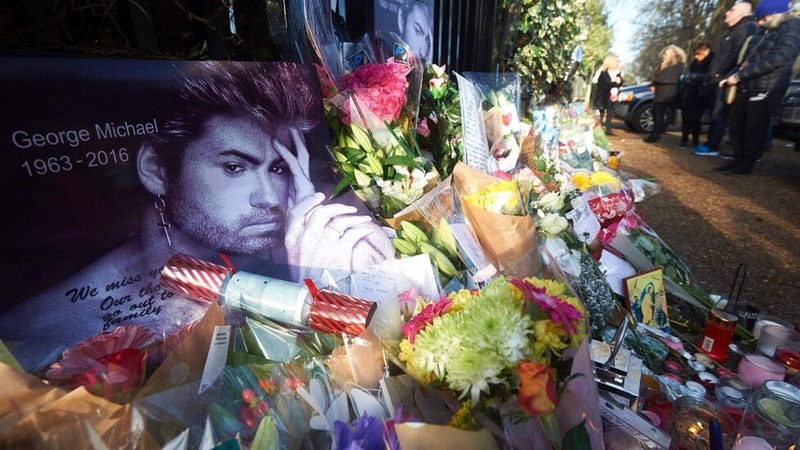 Fadi Fawaz, the singer’s partner at the time of his death, told the Telegraph in late December he had found the star “lying peacefully in bed”. 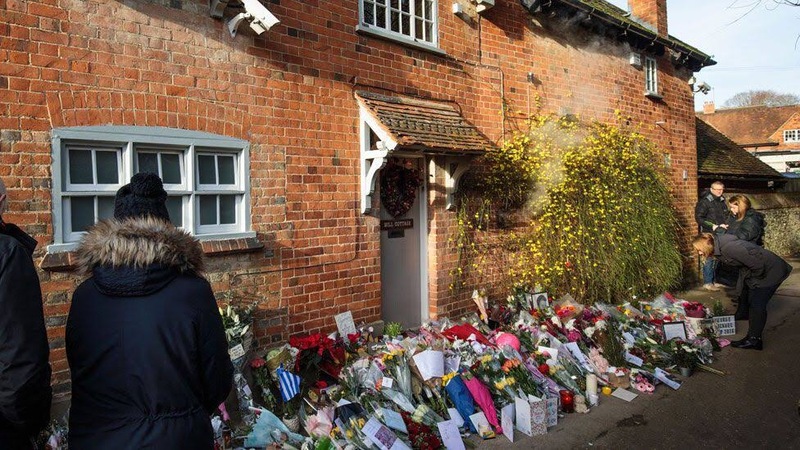 Following the coroner’s statement, Thames Valley Police said it had closed its investigation into Michael’s death. “As the cause of death was natural, no further action is proposed or required,” it said. 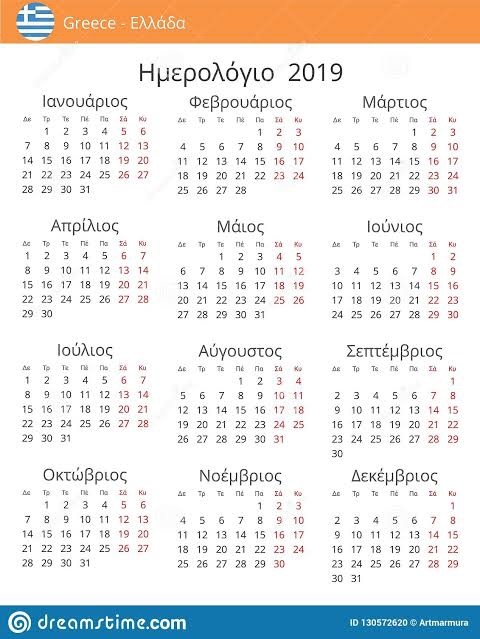 Michael made his name with pop group Wham! in the 1980s and went on to enjoy huge success as a solo performer.